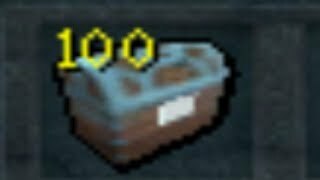 Loot From 25 Master Clue Scrolls! 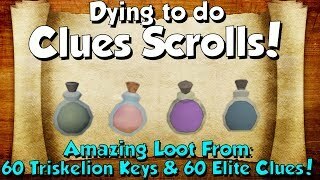 [Runescape 3] Dying to do Clues! 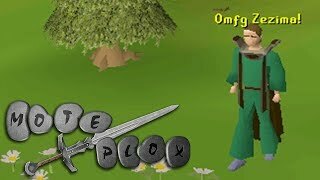 GUESS WHAT I GOT!? 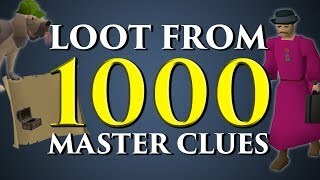 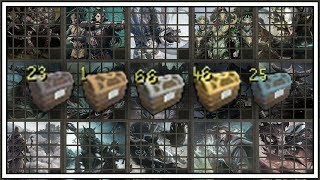 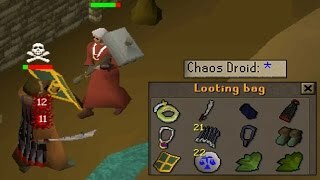 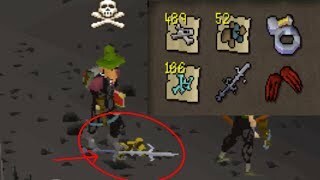 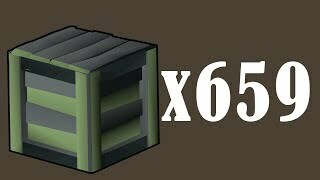 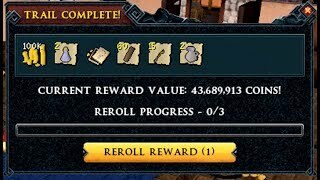 Loot From 60 Elite clues & Triskelion Keys [Runescape 3] Dying to do Clues! 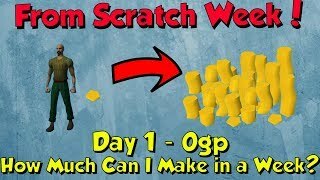 From Scratch Week - Day 1. 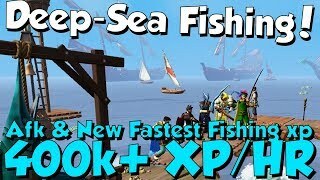 Starting with 0gp! 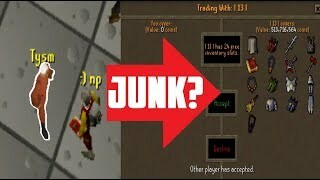 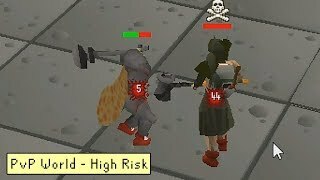 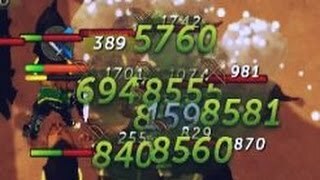 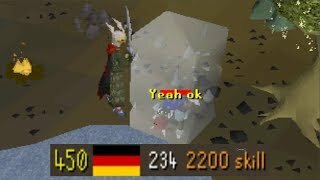 [Runescape 3] How Much Gp can I Make? 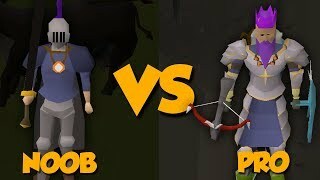 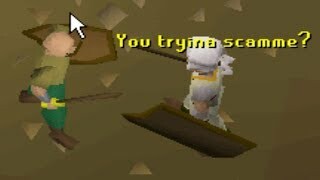 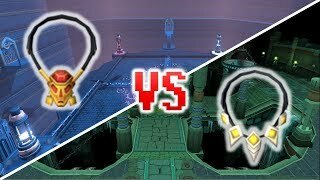 Runescape - Amulet of Souls VS Reaper Necklace - Full Analysis! 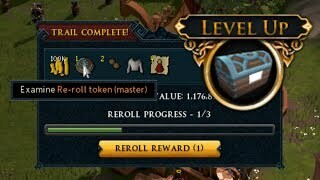 My Luck Strikes Again! 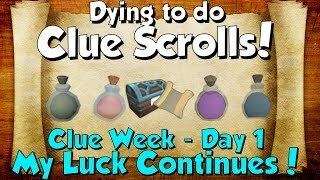 Clue Week - Day 1 [Runescape 3] Dying to do Clue scrolls!